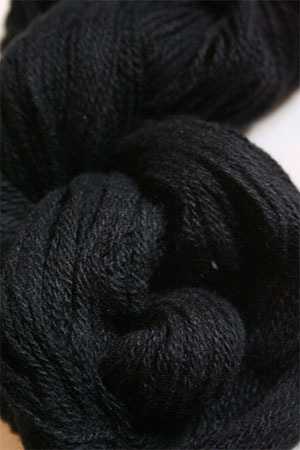 A beautiful solid black, no purples or greys at all. Fantastic! !